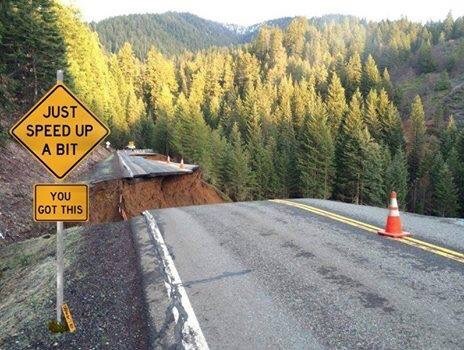 This is what would happen if business and personal coaches like me were put in charge of creating traffic signs! >Obstacles are merely an illusion. < ? ?